ప్రపంచకప్‌లో లో భాగంగా మెల్‌బోర్న్‌ లో ఆదివారం సౌతాఫ్రికాతో జరిగిన వన్డేలో భారత్‌ నిర్ణీత ఓవర్లలో 7 వికెట్ల నష్టానికి 307 పరుగులు చేసి 308 పరుగుల భారీ లక్ష్యాన్ని సఫారీలకు అందించింది. టాస్ గెలిచి తొలుత బ్యాటింగ్‌ ఎంచుకున్న భారత్‌కు ఆరంభంలోనే ఎదురు దెబ్బ తగిలింది. ఓపెనర్‌గా రోహిత్‌ శర్మ ఒక్క పరుగు కూడా చేయకుండా పెవిలియన్‌ బాటపట్డడంతో అభిమానులు నిరాశకు గురయ్యారు. అయితే రెండో స్థానంలో బరిలోకి దిగిన కొహ్లీ, ధావన్‌తో జతకట్టి ఆటను గాడిలోకి తెచ్చారు. కోహ్లీ 46 పరుగులు చేయగా... ధావన్‌ 146 బంతుల్లో 137 పరుగుల భారీ స్కోర్ చేశాడు. ఇక రహానే 60 బంతుల్లో 79 పరుగులు చేసి భారత్ భారత్ స్కోర్ నమోదు చేయడంలో దోహద పడ్డారు. Shikhar Dhawan struck a shimmering 137 and Ajinkya Rahane an explosive 79 to flame India to a mammoth 307 against South Africa in Melbourne on Sunday. Dhawan's career best 137 impelled India to an comfortable 307 for seven wickets. The team India bowlers performed splendidly to bundle out the South Africa for 177 in 40.2 overs. With two tremendous wins, India now have a good chance of qualifying for the quarterfinals. The SUN makes a sound that never reaches our planet EARTH. NASA laboratory, in space, captured this sound and recorded to be able to be heard by the human ear. It is most astonishing that this sound reverberates as our "OM.."
Scientists are still trying to correlate why/how the ancient Hindu mantra and sun's sound are the same. And spread happiness wherever you go. To the devil's evil ways. And also discard the rest. And to others be their guide. The goodness in others every day. Apply pressure. Press down 10 times on the corner of your nose, pressure very gently to keep your nose from getting worse. It is believed that this pressure point can help alleviate sinus congestion and headaches that result from colds and allergies. Your nose should be almost closed each time you apply pressure to the area. Repeat on the area just above your eyes, applying mild pressure. Repeat 10 times on each side of your face. Massage your earlobe for 10 seconds.Repeat on both sides. Irrigate. Use salt water to flush out the nasal passages, freeing up mucus and other debris. You can either use a syringe, neti pot, or other product designed for nasal irrigation. Alternatively, you can gently flush out your nose using water alone, but be sure that the water has either been filtered or previously boiled to make sure it is clean. Be careful not to inhale the water. Blow your nose. Runny noses result when you have excess mucus and fluid buildup in your nose and throat. The best way to treat a runny nose is to get the excess fluid out. Blow your nose gently, using a soft tissue to avoid skin irritation. Don't blow too often, as it could cause skin burning and redness. Apply a warm compress. Soak a hand towel in hot water and place it on your face. This will help alleviate sinus pressure and open up the nasal passages. Grab a tissue. Rip it in half. Roll the piece into a tiny ball. It should be about the size of your nostril. Gently place the tissue inside your nostril. Repeat on the other side, using the other half of the tissue. Relax and breathe normally. The tissue will help absorb some of the fluid coming out of your nose without you having to constantly blow. Breathe through your mouth if you are having issues getting enough air. Rub a small amount underneath your nose. You can also apply the Vicks to your chest area. Take deep inhalations, and your runny nose should be gone in no time. This method also helps get rid of a stuffy or congested nose. Get a big bowl, and boil some water. When you get the boiled water into the bowl, put your head in the bowl (just don't touch the water) and put a towel over your head. Identify the cause of your runny nose. There are a number of potential causes, including common colds, flus, allergies, cold weather, stress, exposure to tobacco smoke, chickenpox, and whooping cough. If you are experiencing other symptoms in addition to a runny nose, like a fever or sore throat, then see your doctor to determine whether you have a bacterial or viral infection that requires medical treatment. Common colds usually go away on their own, but should be treated with fluids like water and fruit juice, lots of rest, and soothing foods like soup. Avoid nasal irritants. Runny noses can be caused by allergies to pollen, pets, latex, dust mites, and foods. If you are in constant contact with an animal, plant, or material that you are allergic to, you will probably experience runny noses often. If you live with a pet that you are allergic to, you should consider either getting rid of the pet, moving, or taking allergy medication. Thoroughly clean your home to remove dust mites, and stay away from food and plants that you are allergic to. Dasa Purnima Travel Agency : : One of the hardest lessons in life. 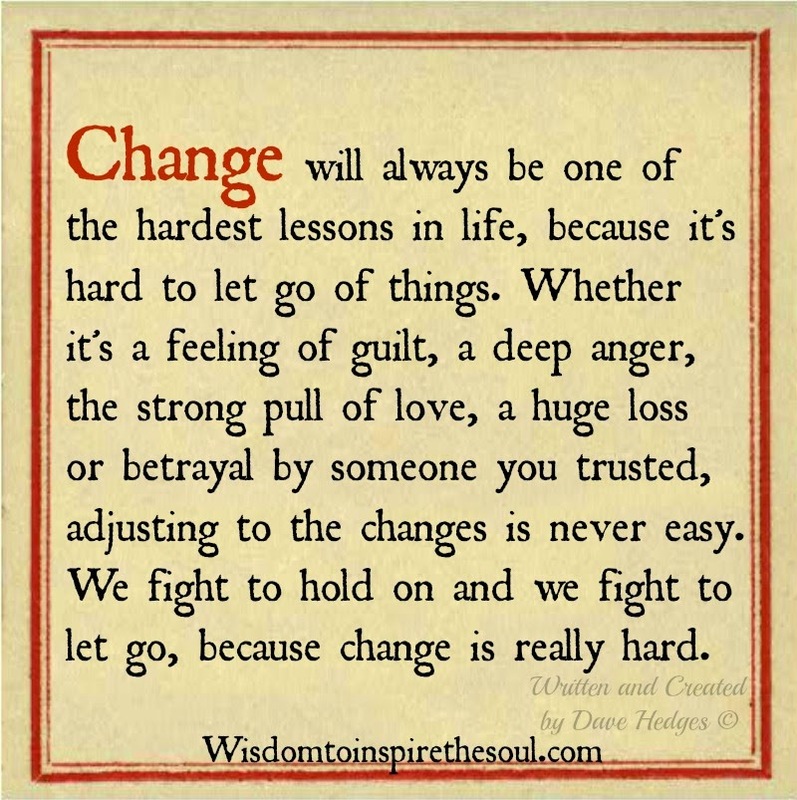 One of the hardest lessons in life. Dasa Purnima Travel Agency : : What is 4 K ?